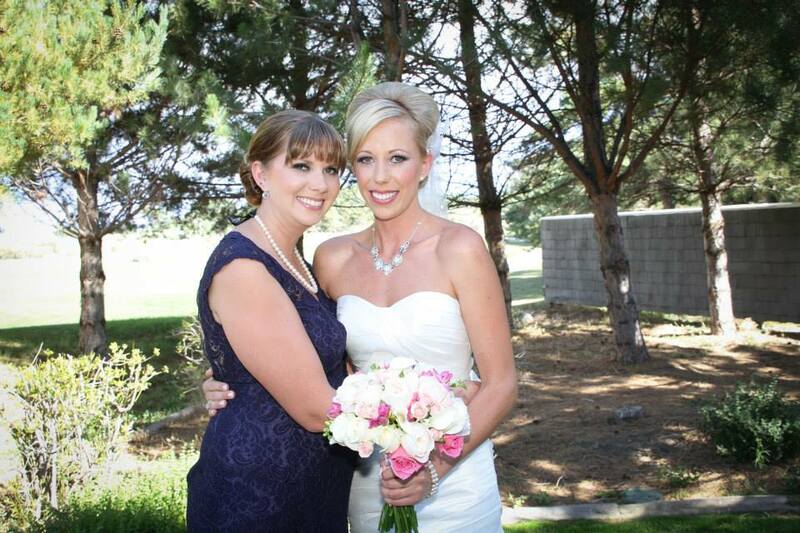 You were a GORGEOUS bride!! Love love your dress!! Oh so jealous that you are going back to Europe. I wish I traveled for work, I think it would be so much fun. I hate being in the office all day long, so boring and well, ugh I hate it. Awe you are sooooo sweet. Thank you so much!!! Traveling for work is my favorite part. I hate being away from my family, but the food, experiences and culture make it sooooo worth it. I need those shoes!! And happy almost Anni! They are sooo cute, comfy and cheap. Totally worth it. And thank you!!! I feel like weddings always make me reminisce about ours as well--it's such a nice time to reflect on such a special day. Now, also, whenever I see/hear people talk about pregnancy it's a fun reminder of that time as well. Yes it is. I can't believe Rory and I are coming up to our 5 year wedding anniversary and my sister is about to get married. Just crazy that my baby sister is old enough to get married. Ha. Oh yes. I definitely feel the same way when I read about pregnancy. Thank you. I just need to declutter more and save up for other things that we need....like a new couch. Ha. I am excited about the travel too!!! Yay for summer! I wish we could spend summer at a lake, that would be so nice. I think it's cool you get to go to Europe again, I hope you do too! I really hope I get to go again as well. It is a great place. I love summers at the lake. Love that we live so close to such a beautiful lake too! Thank you so much!!! I loved it too. I love Europe, but I haven't been to many places yet. I am hoping that changes with this trip!!! Aww, I love the wedding pics! So fun to remember such a special day. It sounds like you have a busy but fun week/weekend ahead! I love looking at my wedding photos too. So crazy how much has changed since that day. We do have a busy month ahead! Good luck on our garage sale. I just helped my Mom with her annual Spring garage. Those sandals are really cute. I've been looking for a pair like that for summer! Thank you. I haven't ever done one, so any tips are welcome!!! 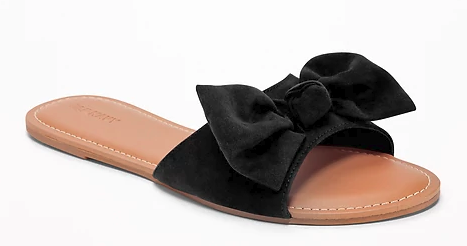 I love those sandals and Old Navy has amazing prices on them right now. 10 days? I know everyone is getting excited!!! UGHHH - I just placed an order on ON - wish I would have seen them before I placed the order. I am totally excited. I just can't believe it is soooo close. I haven't even gotten my dress back from alterations though so I am nervous. Especially with going out of town right before it. Oh dang. You totally need those sandals. I can't wait to see what you got. Your sister's wedding - ahhh! That is so freaking exciting. I cannot wait to see photos; I know it will be beautiful. I love a good caprese salad for summer...now if it could only get sunny here in Hawaii that would be awesome. It has rained for 6 months!!! I can't wait to share the photos. I will do some that are from my phone, my husbands phone, etc and then one after she gets her pro photos back. I can't believe it is just over a week away!!! It has finally warmed up here and the rain has cleared. Let's hope it does there too!!! You and your sister look so gorgeous in that photo! Cant wait to see the opposite from her wedding :) Those bow sandals from ON needs to come home to me. Chris and I somehow got way behind on Riverdale so we have been binging again. That show gets me!!! I love it! Awe you are soooo sweet. I loved sharing my day with her and now I get to share hers. It is pretty amazing!!! I can't wait to see it too!!! I will definitely be posting photos on here and IG. 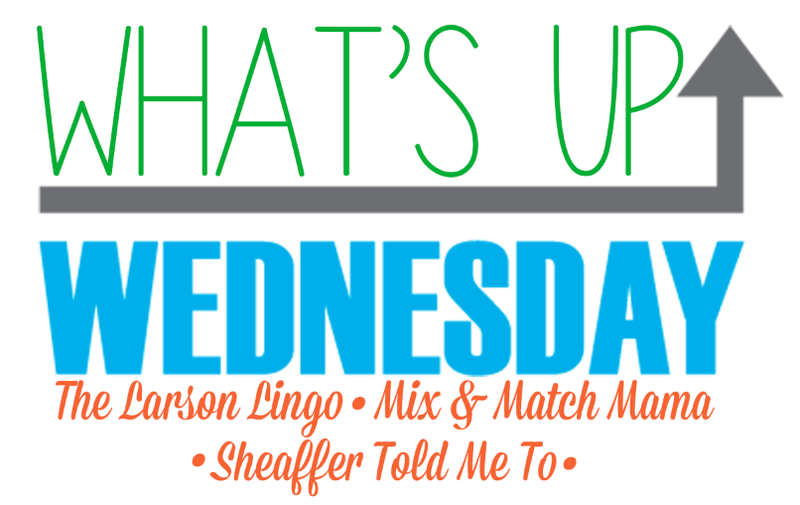 Oh you need to catch up because the season finale has some stuff that I am dying to talk about. Thanks! I am very excited for her. The weather looks great so far too!! You do need the sandals. They are soooo comfy and amazing. I love this time of year! Eek your sissy is getting married, how fun. Mmm I love caprese salads. Beach days here you come, Summwr is just the best and so are you! I know!!! I am soooo beyond excited for her. I just can't believe it is happening soon! I love caprese salad. We grow basil in our garden so I love picking it from the plant and making the salad. Yay for another Europe trip! Pack me in your suitcase, will you? Haha. I want to go so bad! Yes. That would be so much fun to travel together!!!! Giiirrrlll those bridal shots - so gorgeous! I'm DEFINITELY going to try that pore primer thingy so thanks for sharing! Awe thank you so much. I really appreciate that!!! 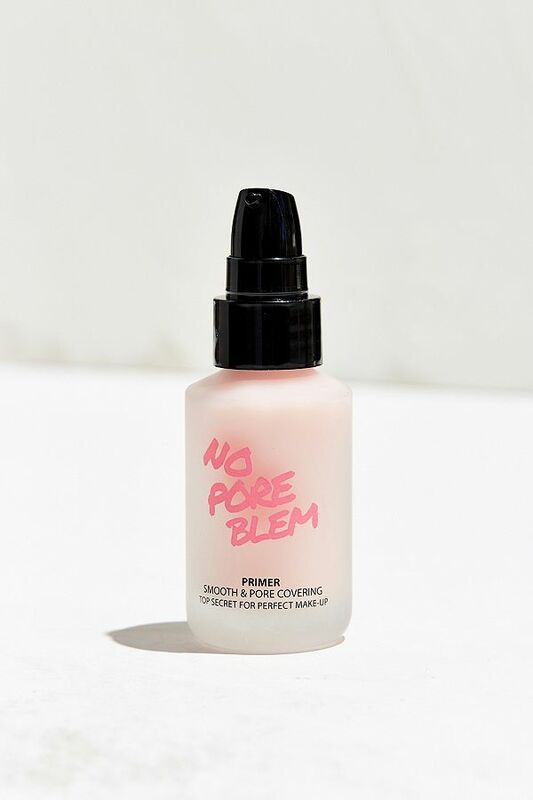 You need to try the pore primer. It has been soooo amazing. I am still loving it! so jealous of your job and your wardrobe. Where in Europe? Your wedding photos are absolutely beautiful!!!! I love that pic of you and Rory! So excited for your upcoming summer and sister's wedding! I need to get that primer stat.